Alvaro Morata is close to securing a loan move to Atletico Madrid from Chelsea. 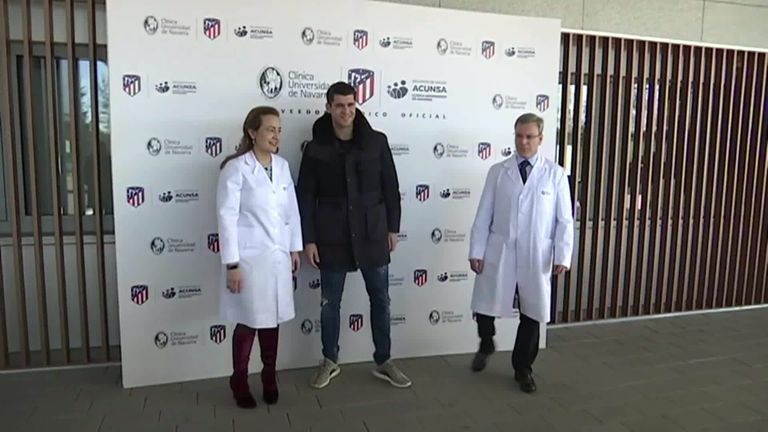 Alvaro Morata has completed his medical ahead of his loan move to Atletico Madrid from Chelsea. 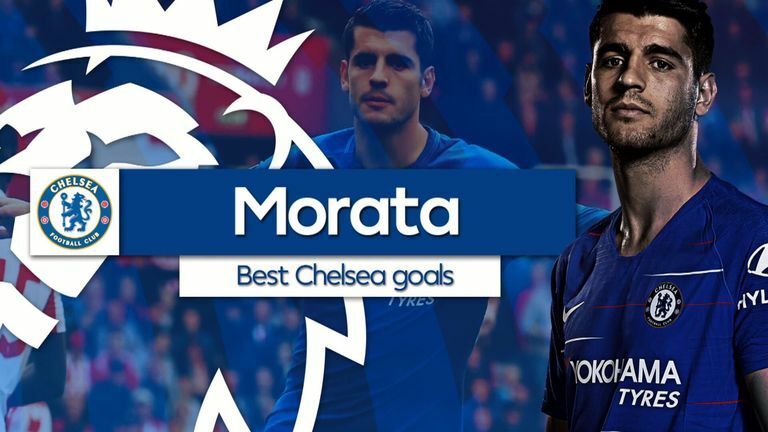 Morata joined Chelsea from Real Madrid on a five-year contract for a then-club-record £57m fee in July 2017, while Antonio Conte was in charge. Morata will join former Chelsea striker Diego Costa at Atletico.